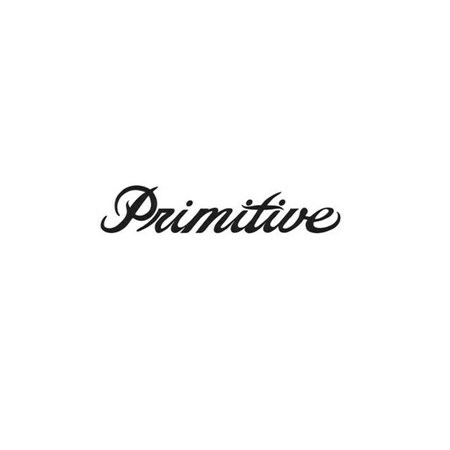 Thanks Paul Rodriguez for having Primitive in The Boardr Store. Good luck on the new venture. It's always nice to see skateboarders starting their own thing, from small time local stuff to big time things like Paul's projects.